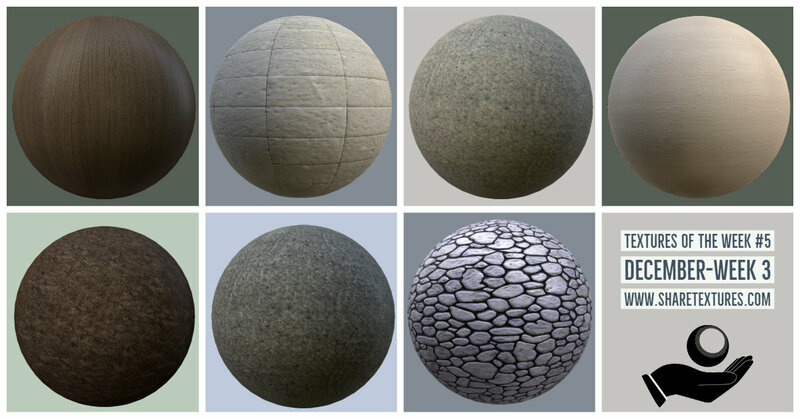 We are creating mostly seamless and 4096x4096 px pbr textures. 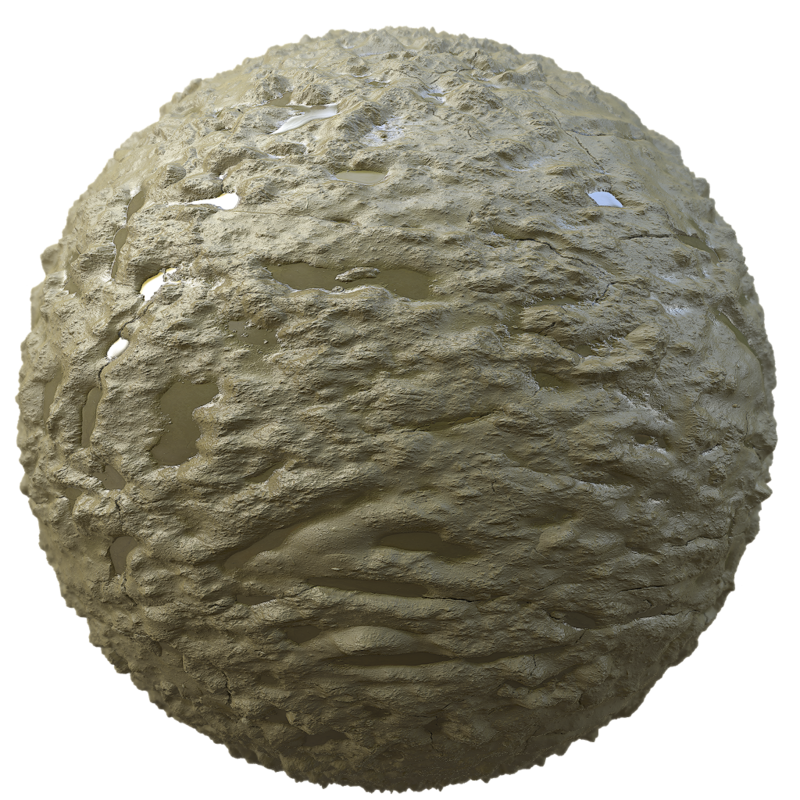 Textures include diffuse, specular, displacement, normal and ambient occlusion maps. I open this topic because we want to share our texture with more people. You don't need to signup, click add or give credit to our website for textures. You can use them everywhere, also in your commercial works too. We have 235 unique textures in our archive and if we find a lot of patrons we'll start for 3d scanned materials. If you want to become a patron, you will be rewarded with Google-Drive access for easy download. Thanks to all. See you next time.